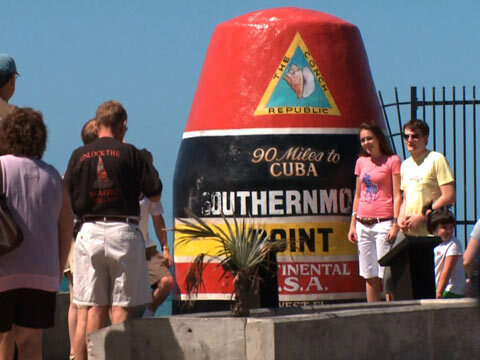 Cayo Hueso, "The Southernmost Point", or simply "Paradise", Key West has it all. The Key West Welcome Center is your 'Key' to all of our Islands Information. If you are looking for Accommodations, Sport Fishing, Diving or a Dolphin Eco-Tour, Browse around our site for everything that 'Key West' has to offer. If you are planning a trip to Key West, please fill out our Availability Form. Were here to help you.